You’ll learn a simple yet VERY effective practice I use everyday to ensure that I’m prioritizing my priorities. 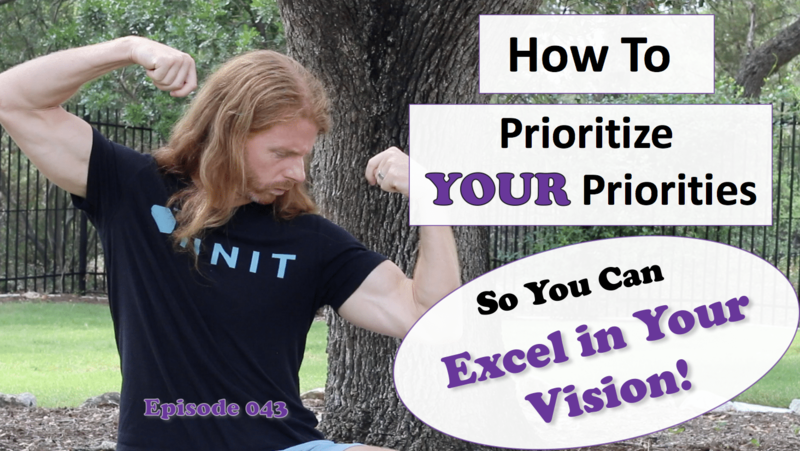 I also challenge you to establish your vision about what’s most important to you in life so you can determine your priority actions to align with supporting your vision. Seeing the state that my hair in will also . . .